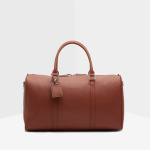 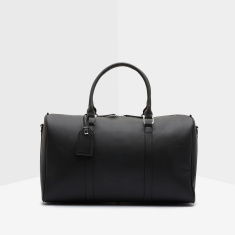 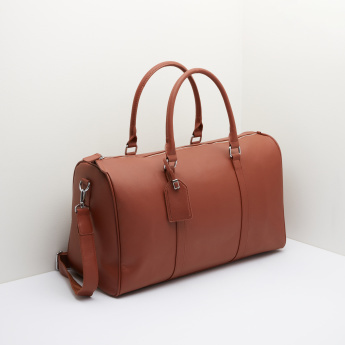 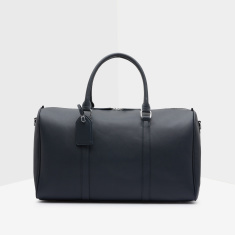 Spacious and lightweight, this duffel bag makes for a great purchase. 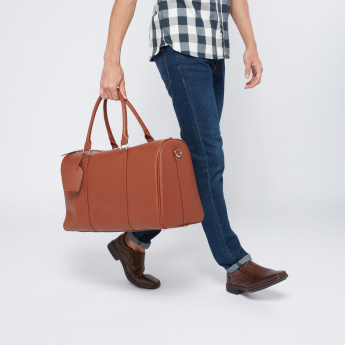 The twin handles and the detachable shoulder strap allows you to carry your essentials with ease. 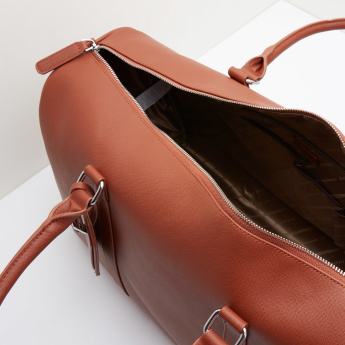 Moreover, the zip closure secures the contents of the bag.